And the Johannesburg-based company now poses to the biggest credit risk to South Africa, according to S&P Global Ratings. The company that supplies 95% of South Africa’s electricity is losing middle-class clients, while arrears from near-bankrupt municipalities climb as many customers in impoverished townships don’t pay their bills or steal power through illegal connections. Rampant corruption and a bloated workforce have pushed total debt to R419-billion, and sales volumes — already at a decade low — are falling, according to interim results reported last week. “Eskom’s inability to supply electricity and the ever-increasing prices have provided an incentive for users to replace inefficient equipment” and shift to solar panels, Elena Ilkova, a credit analyst at Rand Merchant Bank, said by e-mail. This “will leave Eskom to supply increasingly higher-priced electricity to consumers who can barely afford to pay and many more consumers who either can’t or will not pay”, she said. With elections about six months away, there’s likely to be little help from the state. On 1 December, finance minister Tito Mboweni said the government can’t afford any more bailouts and urged Eskom to go back to the bond market. Earlier this year, public enterprises minister Pravin Gordhan intervened when a management plan not to increase pay sparked protests, boosting recurrent costs. Eskom will propose that the government absorb R100-billion in debt, Sanchay Singla, a money manager at Legal & General who attending a meeting with the company, said. Going to the bond market is an expensive prospect. The premium investors demand to hold Eskom’s 2026 rand bonds rather than benchmark sovereign securities has more than doubled over the past five years to 124 basis points, even though the debt is government guaranteed. The cost of servicing Eskom’s annual debt has risen to R45-billion, equivalent to almost a third of South Africa’s welfare budget, while municipality arrears climbed to R17-billion rand from R13.6-billion rand in six months. The country has experienced seven consecutive days of rolling blackouts with Eskom struggling to pay for adequate plant maintenance. Khulu Phasiwe, a company spokesman, didn’t immediately respond to requests for comment. Eskom has been its own worst enemy. 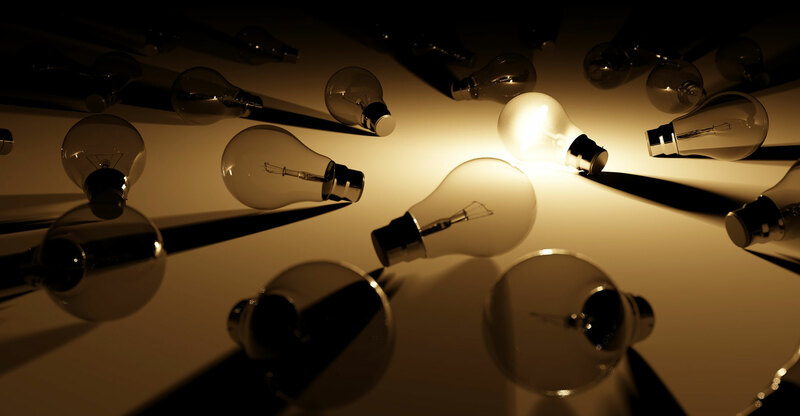 In recent years it has, at times, urged consumers to switch to more efficient light bulbs and has subsidised the installation of solar water heaters. Rolling blackouts also reduce revenue. It boosted the number of people it employed by 46% over the last decade to about 47 600 without significantly increasing output. 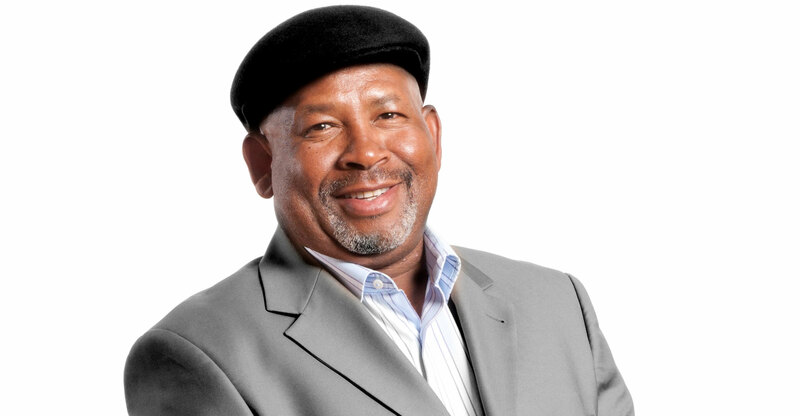 In March, Jabu Mabuza, the company’s chairman, said staff numbers will need to be reduced and it recently started talks to cut senior management.